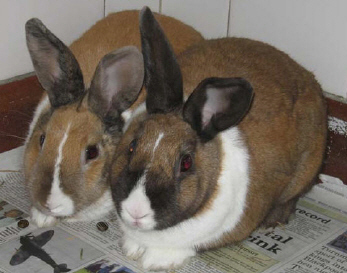 Meet Sapphire and Diamond, both 1 year old female, spayed Dutch rabbits. They originally came into us last year as part of an unwanted litter. They were returned to us because the children lost interest. They are friendly girls but can be a bit nervous at first as they haven’t had a lot of handling. They must be homed together.